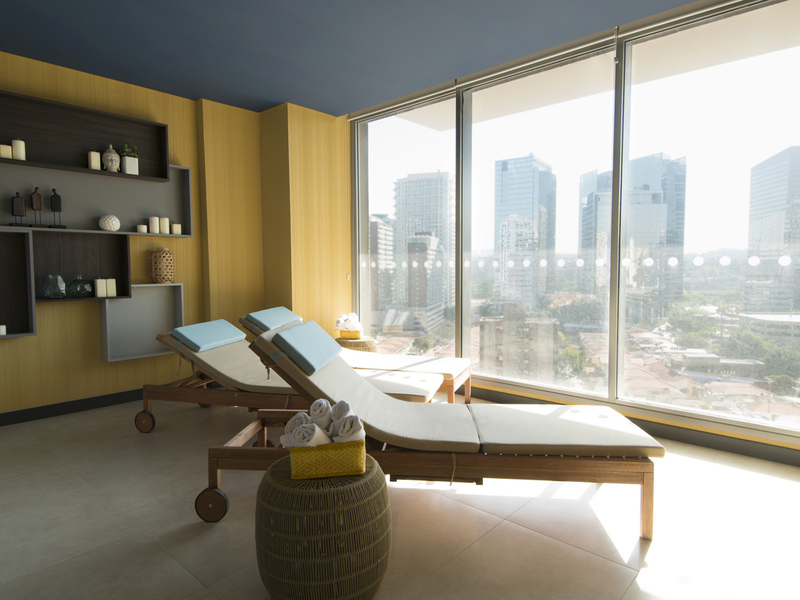 The Novotel São Paulo Berrini is ideal for business or leisure trips. Relax in modern apartments, enjoy delicious meals at GourmetBar and enjoy the facilities with a sauna, fitness center, family area and 5 event rooms. The hotel is in one of São Paulo's major business districts, very close to the American Consulate and to the Morumbi and Market Place shopping centers, with easy access to Avenida das Nações Unidas, Avenida Eng. Luis Carlos Berrini and Congonhas Airport. Gourmet Bar Berrini is the perfect place for those seeking a unique experience, offering a pleasant atmosphere and sophisticated decor. Enjoy our contemporary cuisine and international tapas! Gourmet Bar Berrini is perfect for a quick meal or enjoying a drink with friends during happy hour.